Our design approach is defined by the L-Finesse design language. What does this mean? We bring you the latest design and technology, and strive for precision with everything we create. Underpinning this principle, three core values inspire and govern every aesthetic decision we make. True to the concept of Omotenashi – the Japanese spirit of hospitality – we do more than simply meet needs and desires of drivers. We anticipate them, seamlessly, so you can experience amazing. Everything we create must be an intuitive pleasure to use and behold. Any excessive complexity must be stripped away so we can provoke honest, undiluted emotion in the driving experience. All our vehicles have the power to catch the eye and turn heads. But they also capture and hold attention. The more you look, the more you’re drawn in. It’s no wonder our designers speak of 'visual journeys’. 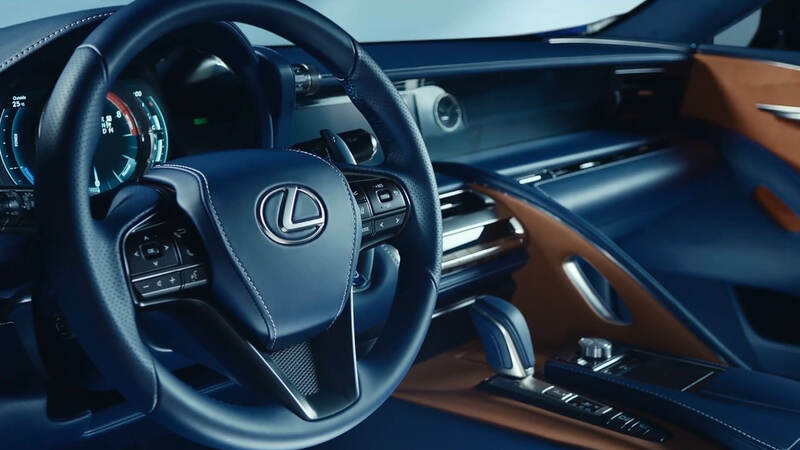 Our spindle grille is an instantly recognisable Lexus design signature. It’s a bold statement that can’t be missed. Its iconography endures, while it receives subtly different treatments over time, and across our range. Our L-shaped lights play in harmony with our spindle grille, creating an imposing presence. At the front and rear of every vehicle, our name is evoked. Always evolving, the lights are shaped by technological advances, as well as stylistic development. 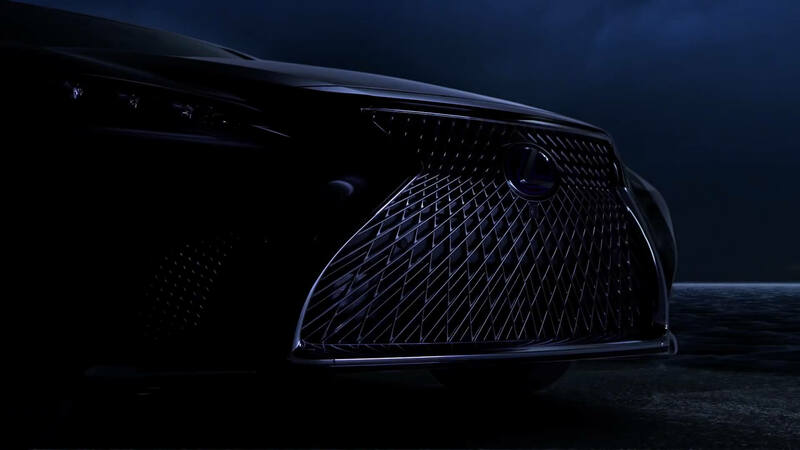 Every Lexus offers a striking side view. Profiles are streamlined to showcase sophisticated aerodynamics, while deep creases echo the first letter of our name. Design, craft, engineering and performance combine with unified, distinctive purpose.